We promise a career, not just a job. Our work culture is aligned with the value we offer to our clients – that’s how we roll when it comes to business. As a young team of creative minds following best practices in digital marketing, we look for people who live our values and fit our culture. These are roles at Webdefy for which we’re looking for talented and passionate candidates to take charge. If you don’t find a relevant opening for you, please send your resume to [email protected]. We’ll get in touch with you as soon as we can. 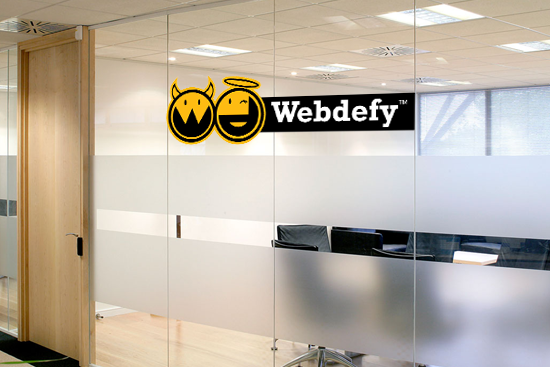 Begin your career @ Webdefy.